Ryan Stevenson is a right-arm fast-medium bowler and right-hand batsman. 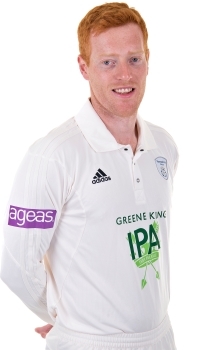 After catching the eye of Hampshire's Director of Cricket, Giles White, at a minor counties match for Devon at Finchampstead, Stevenson was offered a trial at the Ageas Bowl mid-way through the 2015 season and the right-armer immediately impressed the coaching staff, finishing with figures of 4-20 in his third Second XI match for Hampshire. 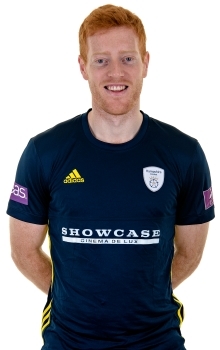 Initially signing a deal until the end of the 2015 season, Ryan made his first-team debut against Durham in the Championship before going on to feature in Hampshire’s last two matches of the 2015 campaign as the club avoided relegation from Championship Division One.